Short films are a fantastic way to communicate the beauty and allure of mathematics. Combining mathematical content, music, animation and aesthetic appeal produces an unrivaled medium for drawing the uninitiated into the exciting world of mathematics. 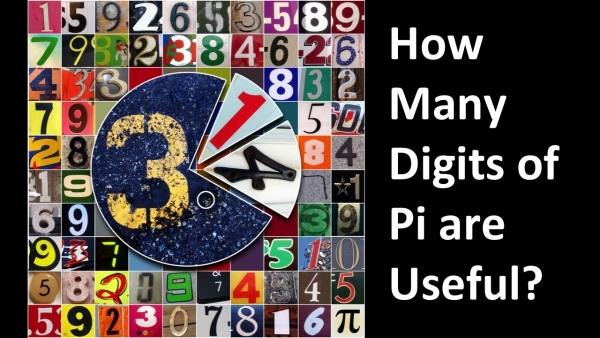 Trillions of digits of Pi have been calculated. Find out why this is useful.